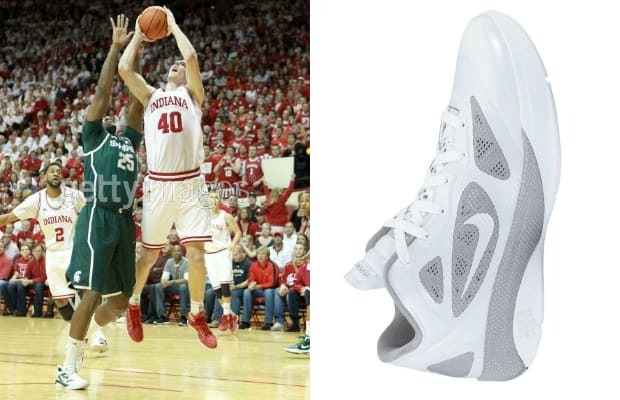 Just the other night Nix broke out the ultimate lightweight Nike performance kick for the Big Ten battle in Hoosier country. Pushing things even further since the Hyper line was introduced in 2009, Nike trimmed all the fat and still kept the Hyperfuse Low functionally dope to rock on and off the court. Just ask Jeremy Lin.